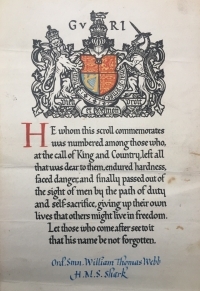 A RARE & UNIQUELY COMPLETE, BATTLE OF JUTLAND "VICTORIA CROSS ACTION" CASUALTY 1914-15 STAR TRIO, PLAQUE, & SCROLL with IMPORTANT ORIGINAL PAPERS. To: J.25008. 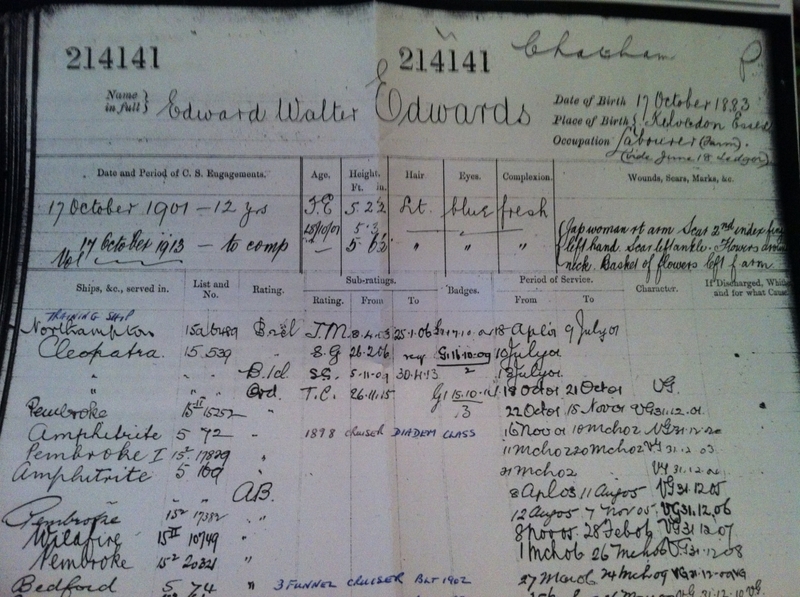 Ordinary Seaman W.T. 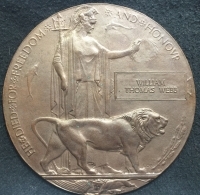 WEBB. R.N. HMS SHARK. DROWNED IN ACTION AT JUTLAND. 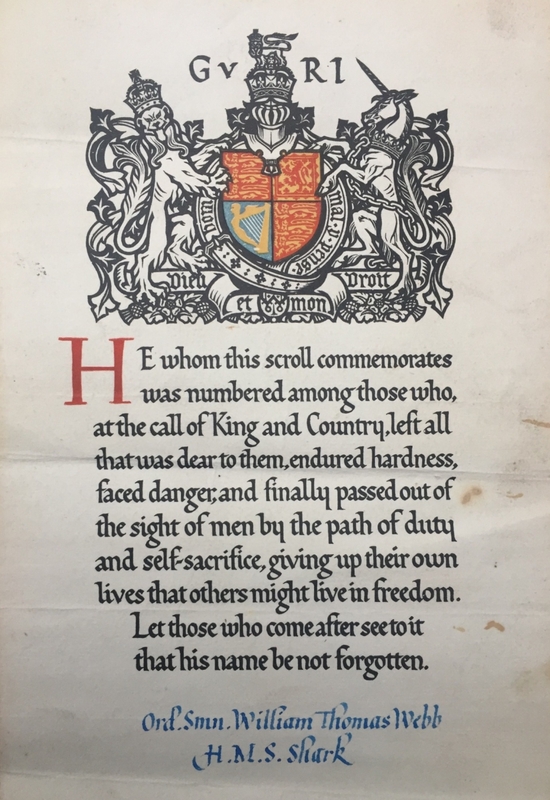 31st MAY 1916. 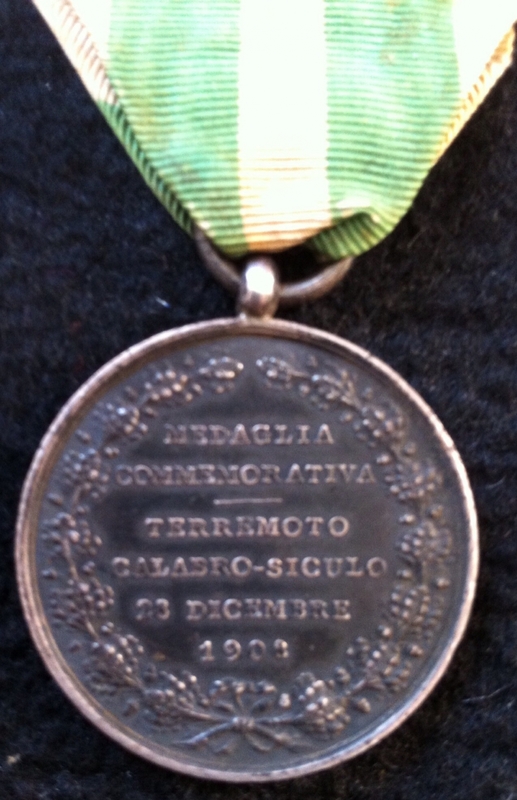 AN UNUSUAL 'SINGLE ENTITLEMENT' MESSINA EARTHQUAKE MEDAL , Papers & Photos. To: 238,738. W.J.ELLIS. BOY 1st class. H.M.S. MINERVE ( With original packet of issue ) Italy 28th Nov, 1908. 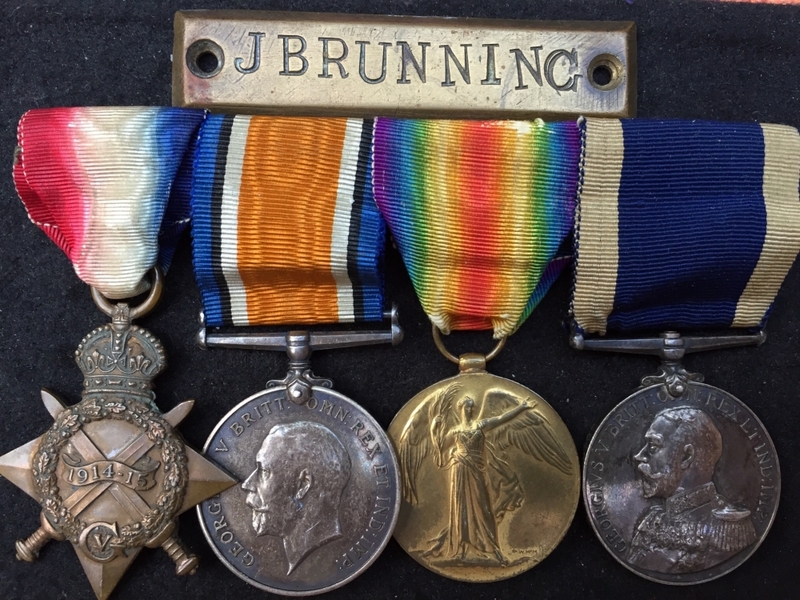 AN INTERESTING "BRUNNING BROTHERS" R.N. & R.F.R. 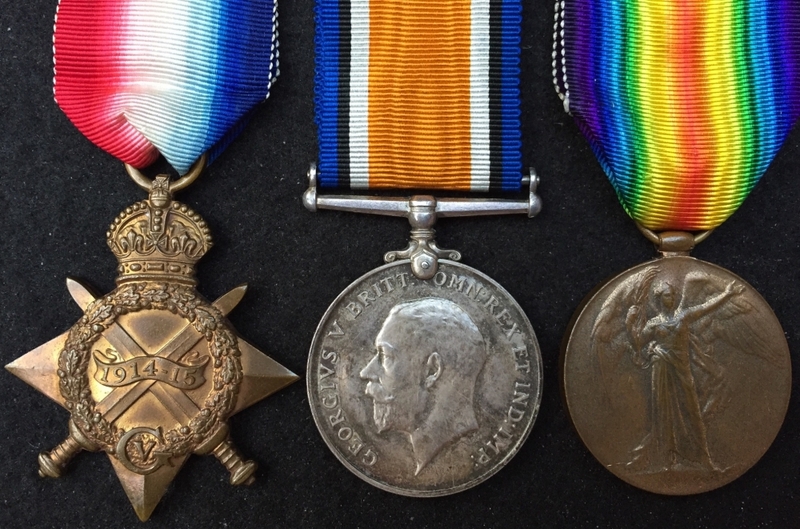 ASSEMBLY of 1914-15 (R.N) Trio with LSGC & 1914-15 (R.F.R) Trio "Torpedoed" in HMS CLACTON by U-73 "Blue Max" Submarine Ace, Gustav Sieb, 3rd August 1916. 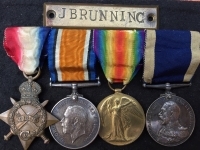 AN INTERESTING "BRUNNING BROTHERS" R.N. & R.F.R. ASSEMBLY of 1914-15 (R.N) Trio with LSGC & 1914-15 (R.F.R) Trio "Torpedoed" by U-73 (Gustav Sieb) in HMS CLACTON 3rd August 1916. 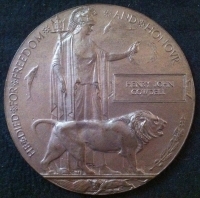 A RARE "GALLIPOLI" H.M.S. ERMINE (R.N. 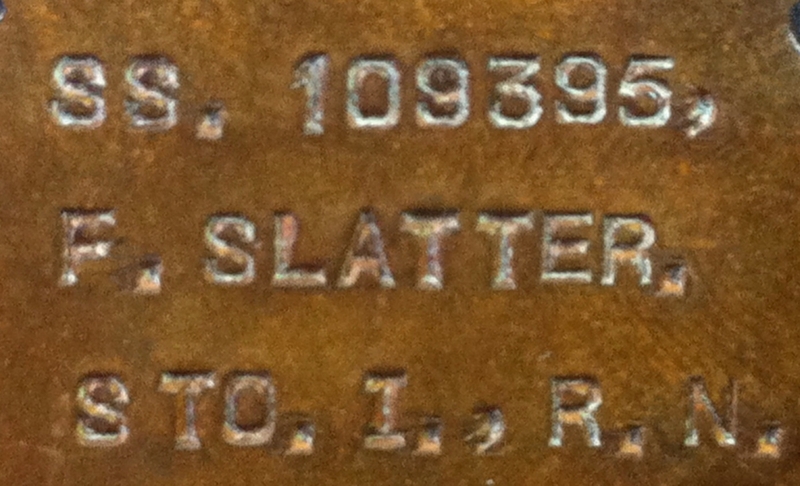 SUPPLY VESSEL) 1914-15 TRIO CASUALTY with PLAQUE. 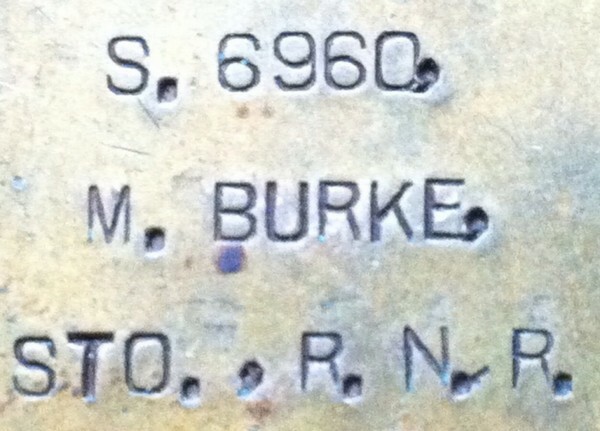 To: Seaman H. MAC CALLUM. From Kintra, Isle of Mull, Scotland. 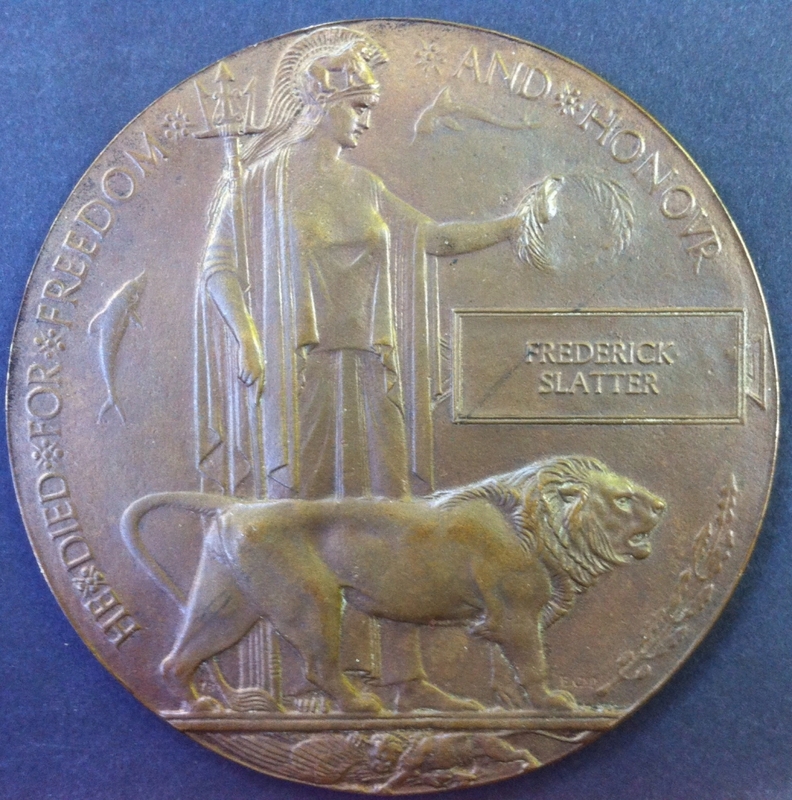 KILLED IN ACTION "MUDROS" 2nd AUGUST 1917. 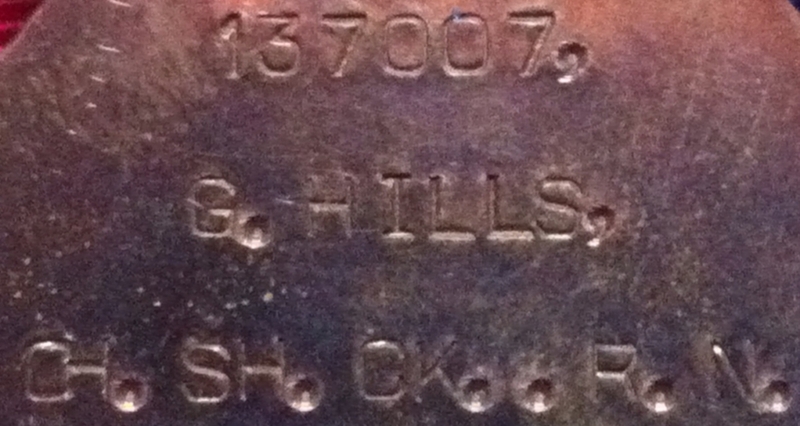 An Interesting 'CHIEF SHIP'S COOK' 1914-15 Trio.To:137007 G.HILLS. R.N. 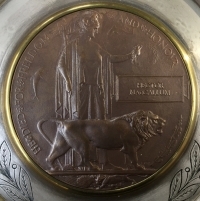 (H.M.S. 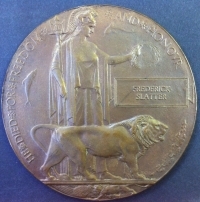 HUMBER) Who died of a haemorrhage following cardiac disease & aneurysm while on station in Alexandria, Egypt. 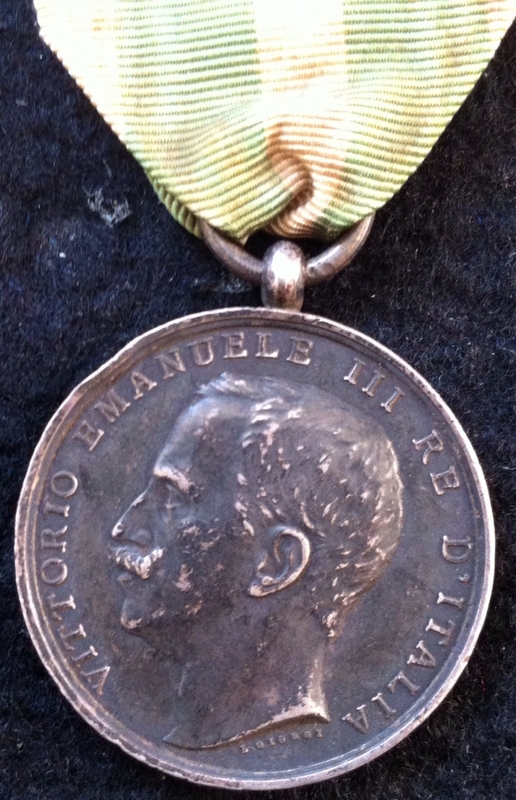 28 years service. 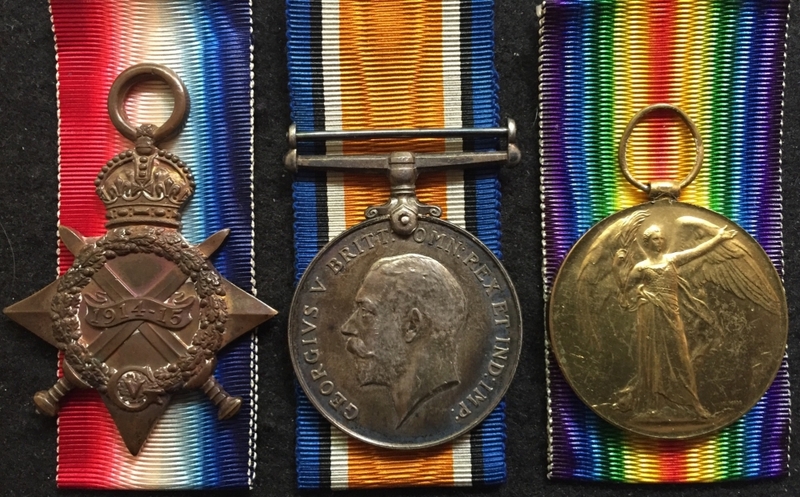 An Interesting 'CHIEF SHIP'S COOK' 1914-15 Trio.To:137007 G.HILLS. R.N. (H.M.S. HUMBER) Who died of a haemorrhage following cardiac disease & aneurysm in Alexandria. 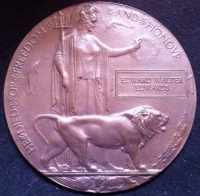 28 years service. 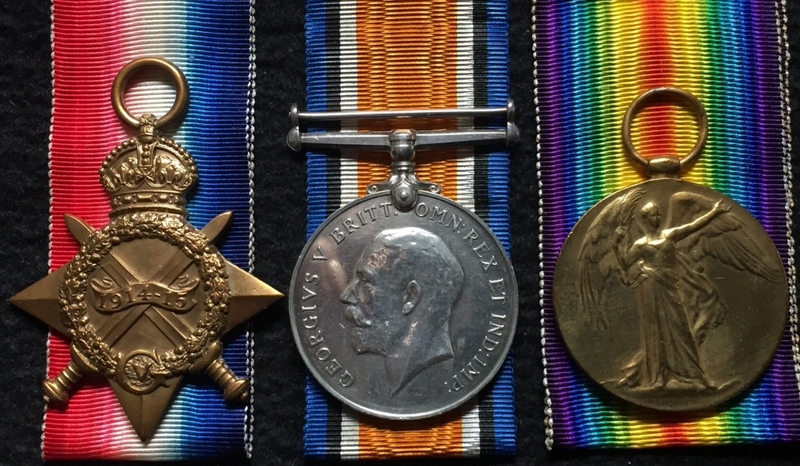 A FINE ROYAL NAVY 1914-15 TRIO & L.S.G.C. 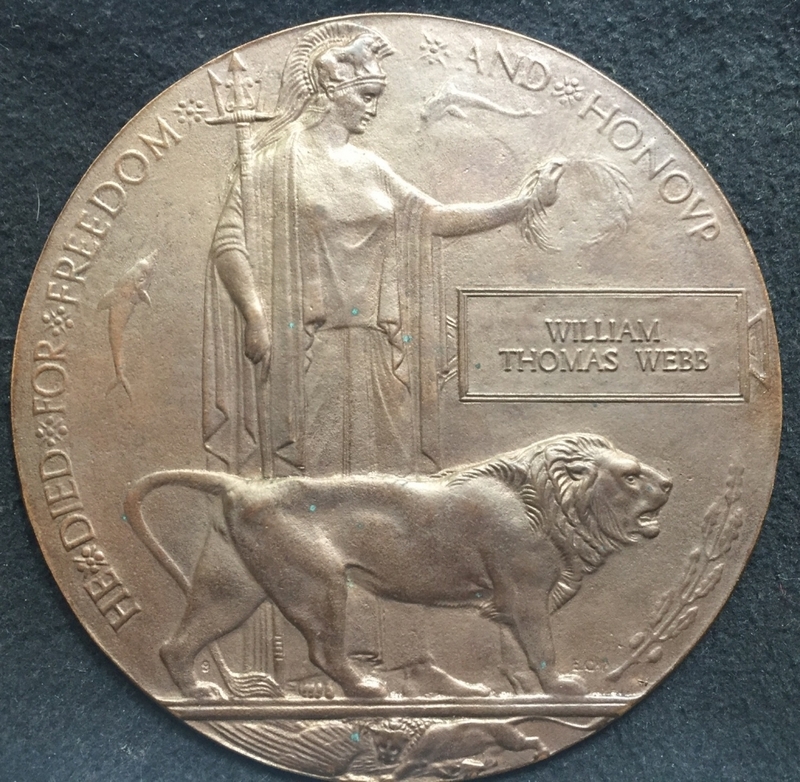 (CASUALTY) with PLAQUE. To: 21414. P.O. E.W. EDWARDS . 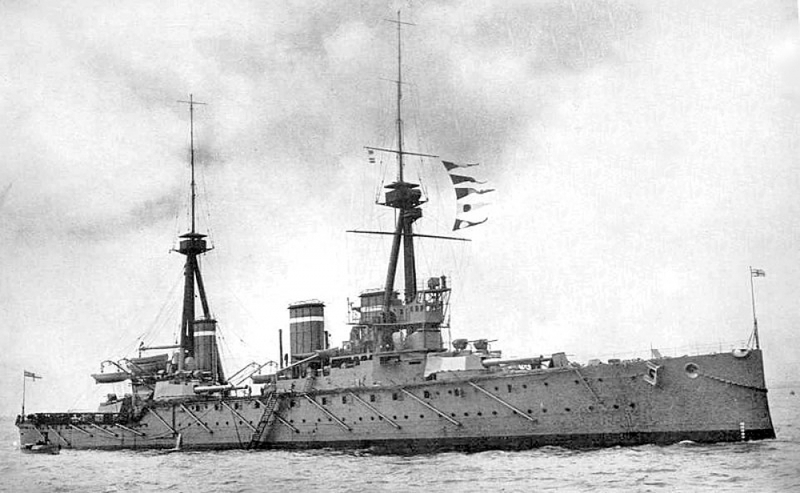 HMS ACTAEON. 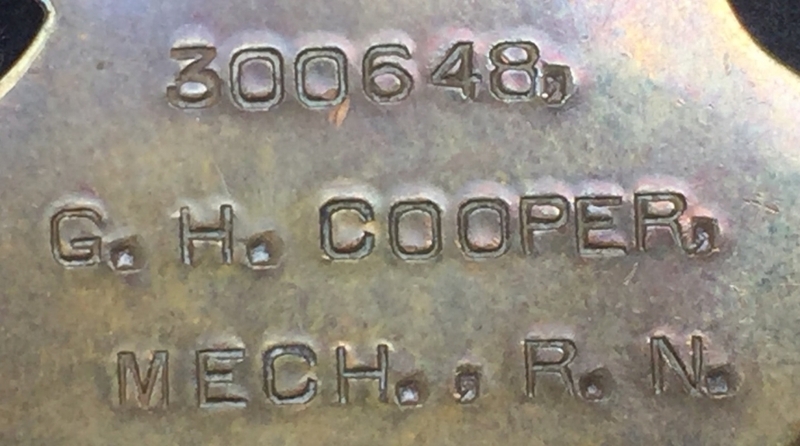 (Served in H.M. Patrol Boat 20) Died of Pneumonia 10/10/18. 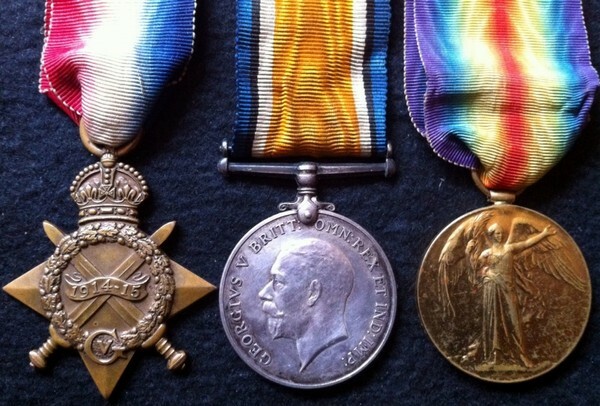 AN EMOTIVE ROYAL NAVY FATHER & SON GROUP:: FATHER's WW1 1914-15 STAR TRIO.To: S.6960.M.BURKE.STO R.N.R. 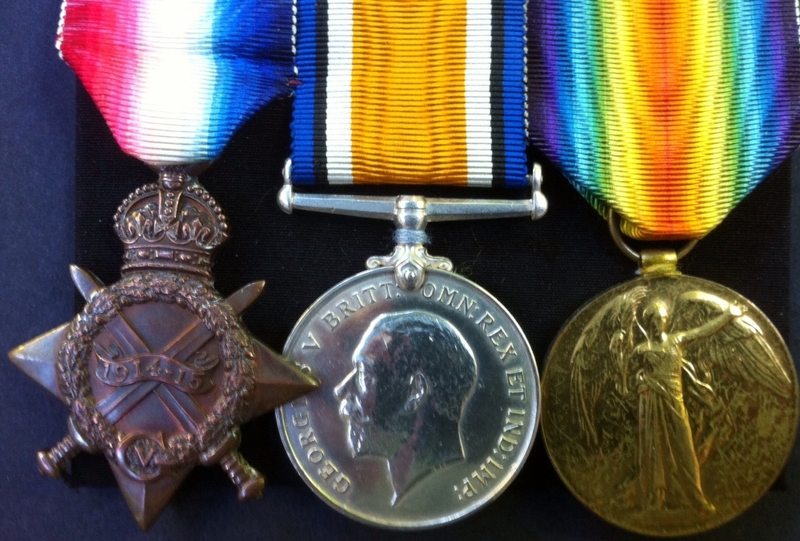 & WW2 MEDALS TO SON CASUALTY.To: D/MD/X3139. DIED WHILE DEFENDING HMS SULTAN, SINGAPORE 16th FEB,1942 ( Ex-Crew of HMS PRINCE OF WALES. 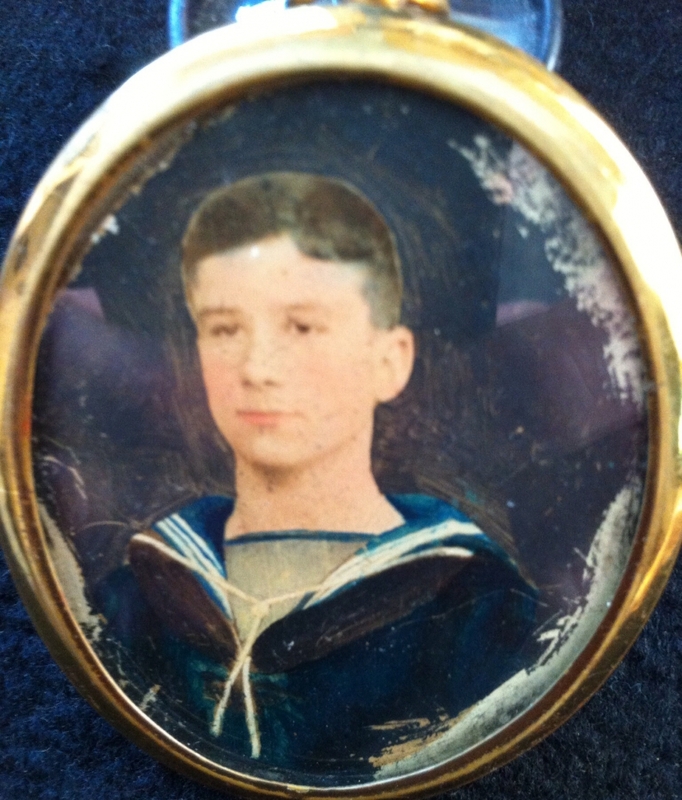 SUNK WITH HMS REPULSE 10th DECEMBER 1941. 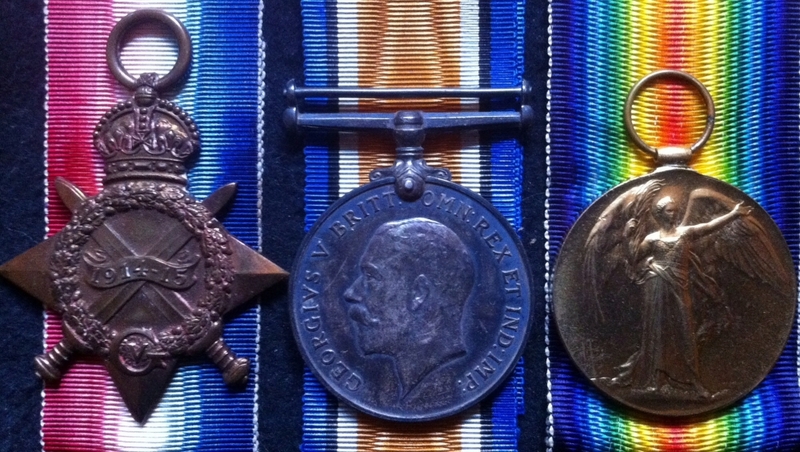 A Complete MERCANTILE MARINE & WAR MEDAL PAIR & PLAQUE. ( with original papers, etc ) To: Chief Engineer HENRY JOHN COWDELL. SS. CALLIOPE which was sunk by U-155 on 9th JULY 1917. 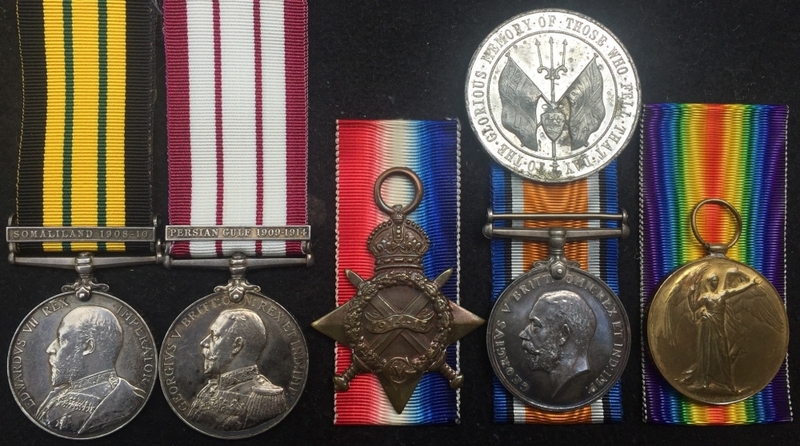 A Complete MERCANTILE MARINE & WAR MEDAL PAIR & PLAQUE. ( with original envelopes and papers ) To: Chief Engineer HENRY JOHN COWDELL. SS. 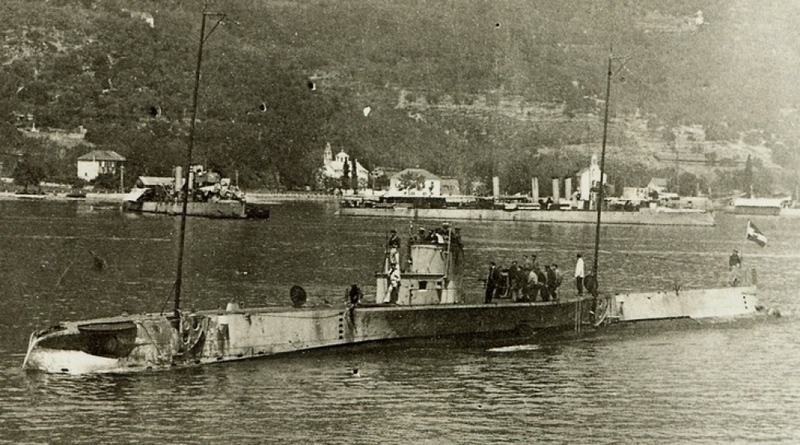 CALLIOPE which was sunk by U-155 on 9th JULY 1917.